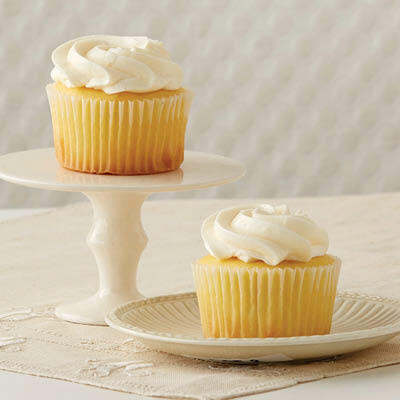 Our cupcakes are made up of our moist cake and signature Carl's Cakes house-made buttercream frosting. These are made fresh to order and available for pick-up within 48 hours of order. 48-hour advance notice is required. Cupcakes are sold in packs of 6.